Cane River Lake remains Closed due to high water. With the current weather conditions, forecast of rain mid week, Red River flooding, runoff, and downstream flooding the lake is expected to rise faster than normal. It is extremely important that you monitor your property closely, check boats in boathouses frequently as you do not want them trapped causing property damage. Making decisions should be based on information from the National Weather Service, Governmental Agencies, and your knowledge. 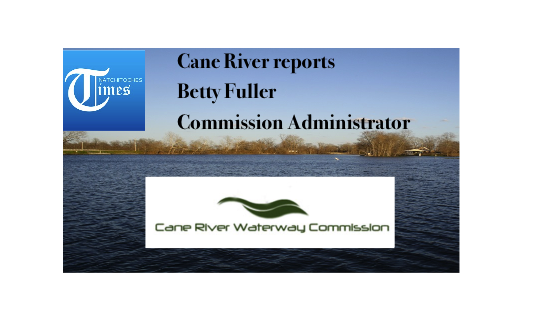 Lake Levels will be available and posted as often as possible on the Commissions web site at www.caneriverwaterway.com. Email Alerts will be sent as lake levels and/or conditions change. For information contact Betty Fuller @ 318-617-3235.